Struggling with depression, anxiety or grief? Feel alone, burned out or without direction? Want more out of your relationships? Today is the day you make a change. 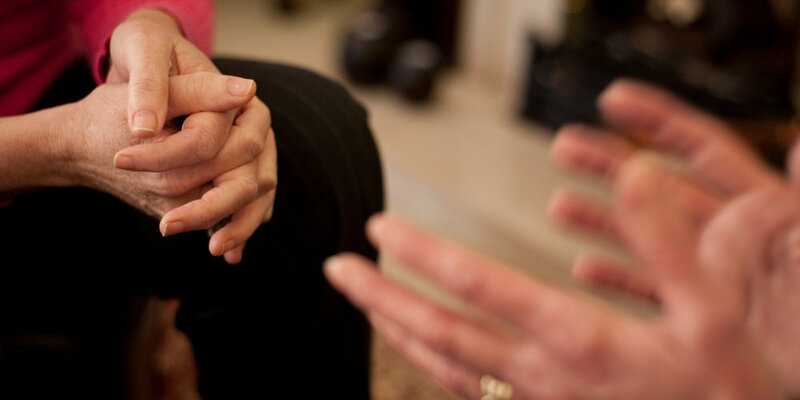 Affordable psychotherapy, specifically catered to your individual needs and goals. It's my goal to work with you to help you find the life you've always wanted. I am a Licensed Clinical Professional Counselor with an office located in downtown Chicago. I specialize in working with individuals who suffer from anxiety, depression, OCD and relationship concerns. I received my Master's Degree in Counseling Psychology from Northwestern University. Throughout my career I have had experience working in multiple outpatient settings, providing psychotherapy to individuals, couples and families. In addition to receiving years of rigorous clinical training in Relational Psychodynamic and Dialectical Behavioral therapies at The Family Institute at Northwestern University, I have completed the Adult Psychoanalytic Psychotherapy program at the Chicago Psychoanalytic Institute. I began a career in community mental health, offering individual therapy services as well as consultation and supervision to staff and master’s level students. Since transitioning to independent outpatient services I have continued to supervise students in their clinical work and serve as an adjunct professor in Northwestern University’s Master’s of Counseling Program. I am currently involved in classes, consultation and supervision at the Chicago Institute for Psychoanalysis. Working from an eclectic perspective based on extensive training relational psychodynamic and behavior interventions, I work one-on-one or in couples or family settings to help you increase insight, decrease problem symptoms and build your best life. A particular interest of mine is group life, how we function when a part of a group, whether it be a couple, family, classroom, workplace or even an entire country. In addition to being trained in group therapy, this perspective and training is useful in individual work, helping you find patterns in your interactions in the systems of your life. I offer clinical supervision to individuals seeking their LCPC or those wanting continued practical psychoanalytic training. Please contact me at mail@mattfrantzlcpc.com for more details.